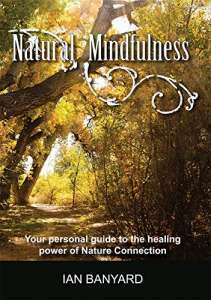 Ian Banyard author of Natural Mindfulness ~ your personal guide to the healing power of nature connection. 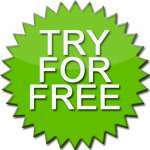 Thank you for visiting my website. Below are details of how to find out where and when, our monthly guided walks are available, and who to contact for further details. Hello everyone Spring has arrived! Now is the perfect time to renew your connection with nature. New life is emerging from it’s deep rest with. The trees are bursting into new growth. Wildlife is very active collecting food and building nests for the new arrivals. We have lots of walks available throughout the year for those of you who are ready to immerse yourself in NATURE. Regular Nature Connection is beneficial for you physically and mentally – a great gift to yourself, family and friends. Attendance is free on most of our walks, for anyone who hasn’t walked with us before and wants to experience a walk before joining as a member. After your free walk, you can join as a Pay As You Go member from £5 per walk. To find out the benefits of walking with us visit Walking Membership. Ian Banyard has been offering his unique approach to nature-connection since August 2014. 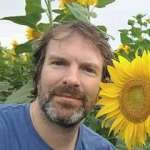 Ian has helped hundreds of people to connect with the healing power of nature using Natural Mindfulness and other nature-based therapies. 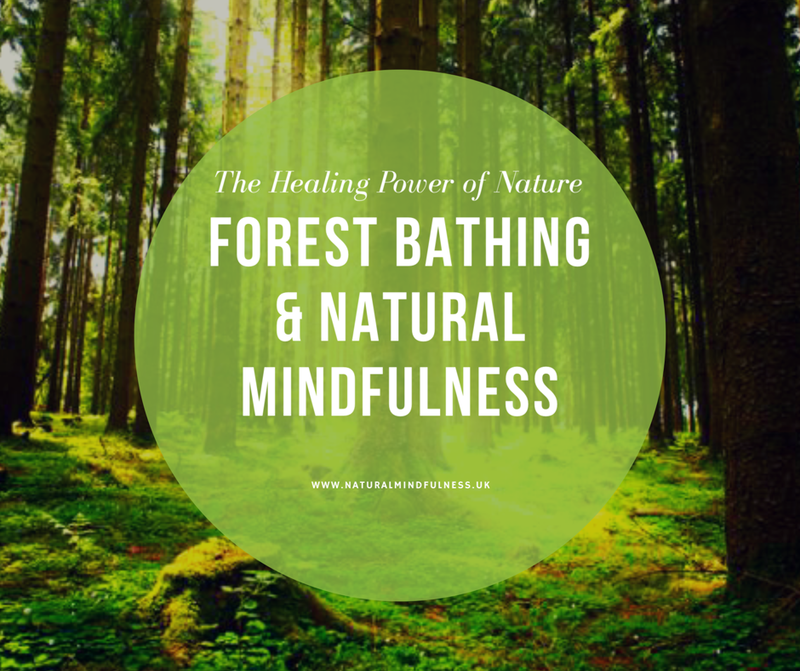 He also provides Natural Mindfulness & Forest Bathing guide training for those who share his passion for guiding others to a deeper connection with nature and their true nature. Contact Ian by email ian@natureconnection.world for more details. Want to join us on a walk? Then come along and try a COTSWOLD NATURAL MINDFULNESS taster walk for FREE. For details of our next Cotswold Natural Mindfulness guided walk contact one of the guides above, or keep a look out on our Facebook group for events. 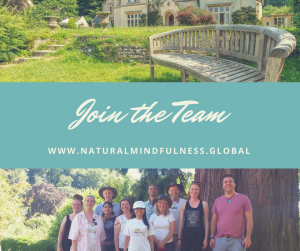 Register today and learn how to experience a Cotswold Natural Mindfulness walk wherever you live in the world. If you live in Gloucestershire and love the idea of guiding your own Cotswold Natural Mindfulness walks, I’m keen to talk to you. My Next Natural Mindfulness Training takes place at Hawkwood College, near Stroud, on Friday 28th September 2018. 4. Purchase a signed copy of my new book! 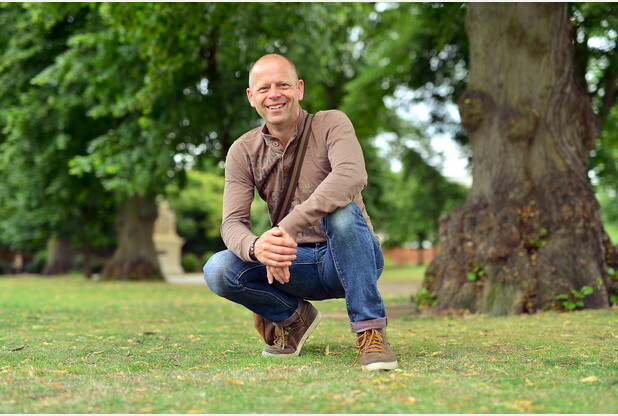 Ian Banyard is founder of Cotswold Natural Mindfulness, and author of Natural Mindfulness – your guide to the healing power of nature connection. In this video Ian shares his 4 steps to help you develop a healthier connection with Nature, your true nature and with others. There is so much scientific evidence now to support our intuitive sense that immersing ourselves in the natural world is good for our mind, body and spirit. 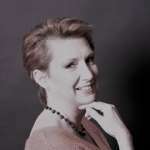 THANK YOU for visiting Cotswold Natural Mindfulness, I really appreciate your interest. If you know anyone who might also be interested, please share a link to this page with them. You’ll find social media buttons below that are easy and quick to use.